Bronx Community Health Network is celebrating National Nutrition Month by promoting the many benefits of eating a healthy and balanced diet. National Nutrition Month highlights the importance of nutritious food choices in keeping our community strong and healthy. 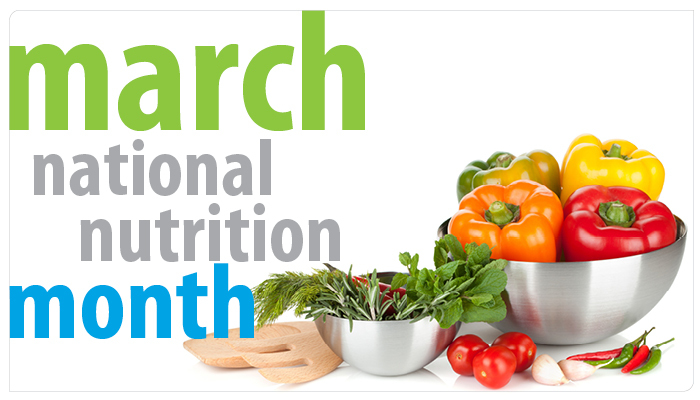 During the month of March we encourage people of all ages to learn more about nutrition and try new, healthy foods! Eating healthy doesn’t have to be expensive — there are many low-cost or no-cost alternatives, like choosing whole-grain bread instead of white bread or adding chopped vegetables to pasta sauce. And simple changes like these can really pay off — for example, eating healthy can help lower the risk of many chronic diseases like heart disease, type 2 diabetes, and some types of cancer. Eating healthy foods is also fun and delicious! Children who start eating healthy food at a young age are more likely to enjoy healthy foods and stay healthy throughout their lives. Currently, BCHN is leading a REACH CHAMPS coalition to increase access to healthy foods and physical activity in the Bronx. This is part of a larger initiative by the Centers for Disease Control and Prevention (CDC) to increase access to healthy foods in communities. For more information, contact info@bchnhealth.org.